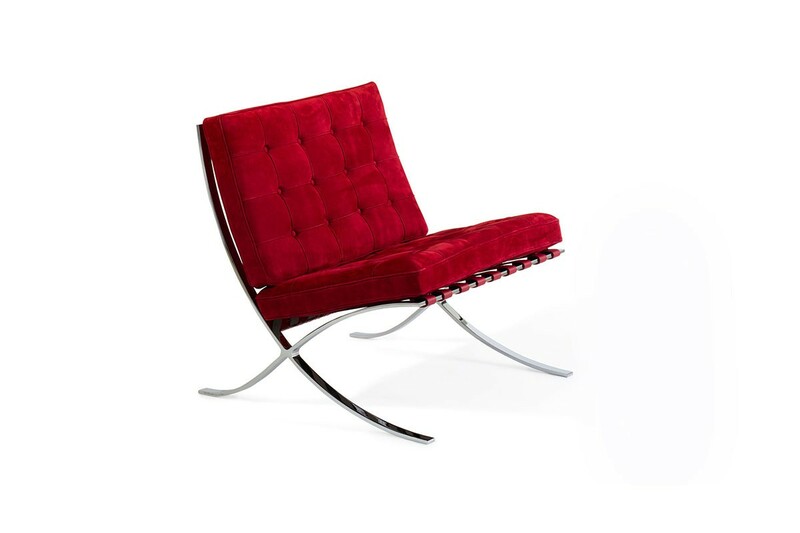 Lucca is a supple, velvety suede. The suede surface and luxurious suppleness of hand are achieved with an additional fat liquoring process during the retanning phase of production. 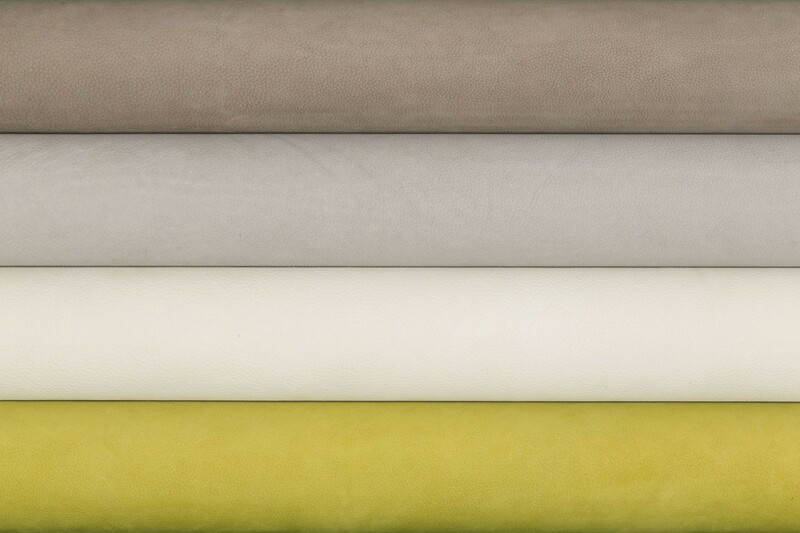 And unlike our other suede leathers, Lucca is heavier in weight and when combined with a specialized milling process, features an elegant pebble grain surface protected with a soil resistant treatment. 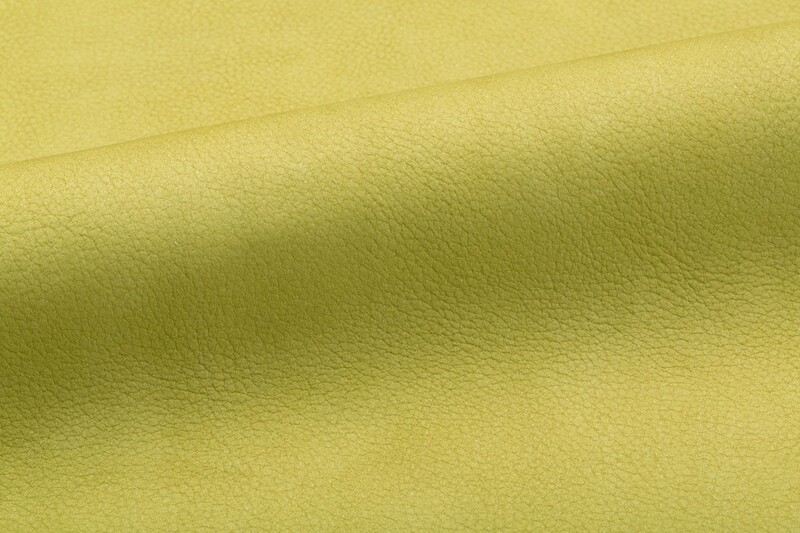 The dyes used in Lucca provide excellent light fastness properties for a naked leather. Maintenance Smooth sueded leather can be maintained with reasonable care as liquids will bead allowing spillage to be blotted up immediately. Dry brush occasionally and general soiling may be removed with a suede cleaning block. Leather cleaners such as saddle soap or household cleaners that may contain harsh chemicals, alcohol or ink removers should never be used. Variation Color variation of naked leathers may be more pronounced beyond the normal commercial range. A Cutting for Approval (CFA) is required for all orders.